Attic Rescue is a division of Trappro with professionals who are experts in safely removing insulation from attics that have become damaged from animal invasions and replacing with new blown in insulation. If you have ever heard noises in the attic that may have been birds, bats, racoons or squirrels give us a call so we can inspect the insulation for animal droppings and other damage and clean out, replace insulation as necessary. 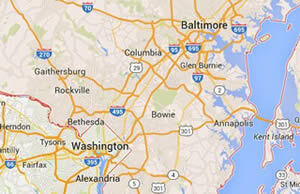 Now our attic insulation services are available for all homeowners looking to save money on their utility bills. 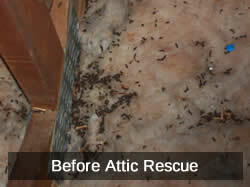 Attic Rescue has top of the line insulation removal equipment to get rid of old insulation if it has become damaged by birds, bats or other animals, has been damaged by water or roof leaks or just needs a deeper level of insulation to increase the energy efficiency. We do all the work ourselves with our trained attic insulation removal and installation experts. No subcontractors. 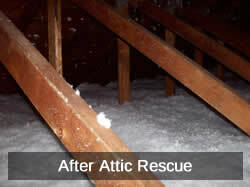 If you are looking for the best attic cleanup professionals in the industry make sure to call Attic Rescue today. 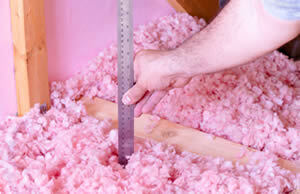 New or additional attic insulation will provide energy savings for your home or business. 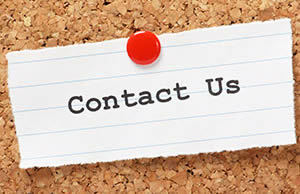 Attic insulation services available in Maryland, Washington DC & Northern VA.
Email us to schedule an appointment for new or additional attic insulation.